The SKJ-2100 is currently in stock. Orders placed now will normally ship same or next business day. 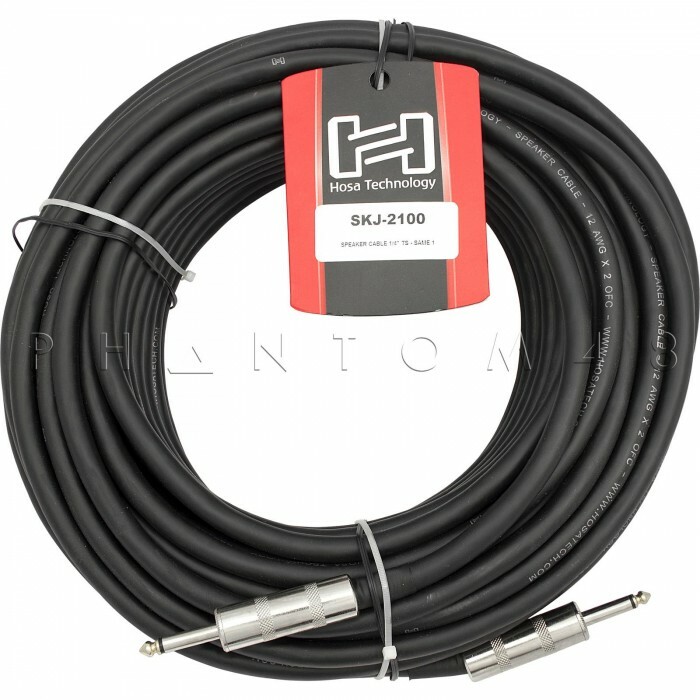 Hosa Edge Speaker Cables are designed to provide a lifetime of outstanding performance. Genuine Neutrik® plugs combine with world-class manufacturing techniques to deliver exceptional quality.